Deep, funky and jazzy sounds on this collection comes bursting with classic house beats, full-fat basslines, retro synths and keys. 100% analog sounds to inspire and develop your house music. A wide range of ultimate loops and wicked sound libraries of House music with the purpose of setting the base you need to create your next hit. 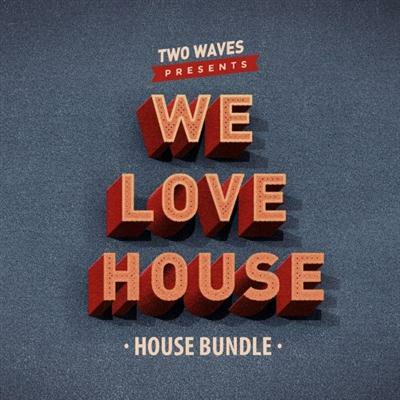 We are Two Waves and this is We Love House.